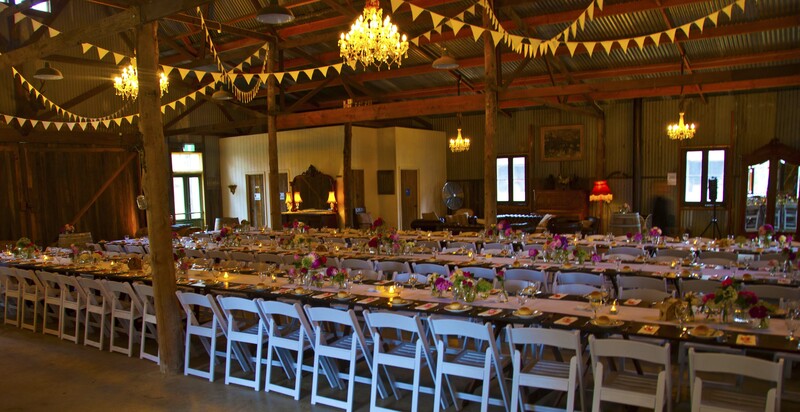 Pink Saffron Catering is a Geelong locally owned and operated catering and event planning business. We have more than 20 years’ experience in the catering industry in some of Geelong and the Surf Coast's best restaurants. Expertise in hospitality includes roles as a head chef, pastry chef, commis chef, chef de party, sous chef, resort management, event planning and a vast amount of service experience. We have the experience, specialised skills and know-how to make your function a special experience. If you’re not sure what your catering requirements are, you want to tailor the menus available to your needs or you simply want to speak to us directly, please feel free to contact us via phone or email.